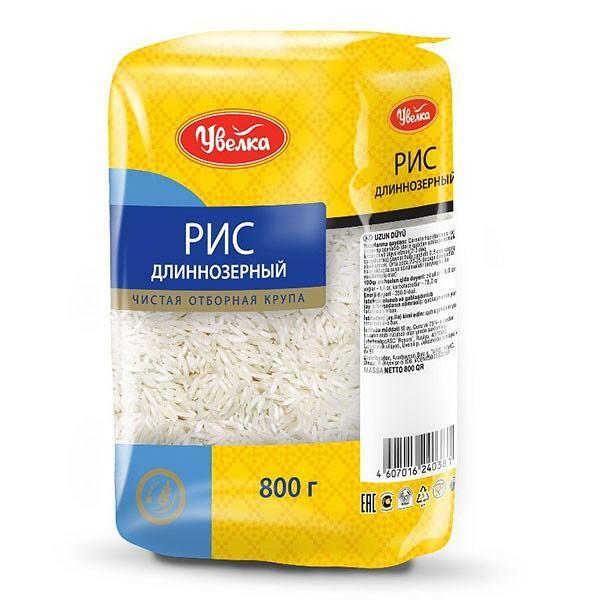 Vapor-Treated Extra Long Ground Rice is a rice with large and long grains of top-quality and high purity. The preliminary vapor treatment allows to significantly reduce cooking time, which is not only convenient, but helps to preserve its savor and nutrients. 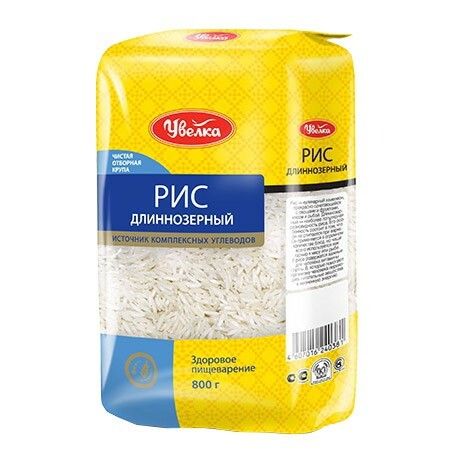 Rice is perfectly combined with other products, rice may serve as basis for garnishes and various dishes.